Today I am extremely happy to share with you that I am a part of Critter Sketch Blog Hop. This is my first blog hop and I am very much exited about it. Winners of the Blog hop will win 3 prizes from our sponsors. Cute card, I like what you did to the inside. Wow what a georgous card. You did a wonderful job working with the sketch and image. Thank you for being a part of the 100th blog hop, it means a lot to me. I love the metal sticker and the ribbon most. You did great job! Very cute card. The image is so sweet and the paper is beautiful!!! This is super cute! 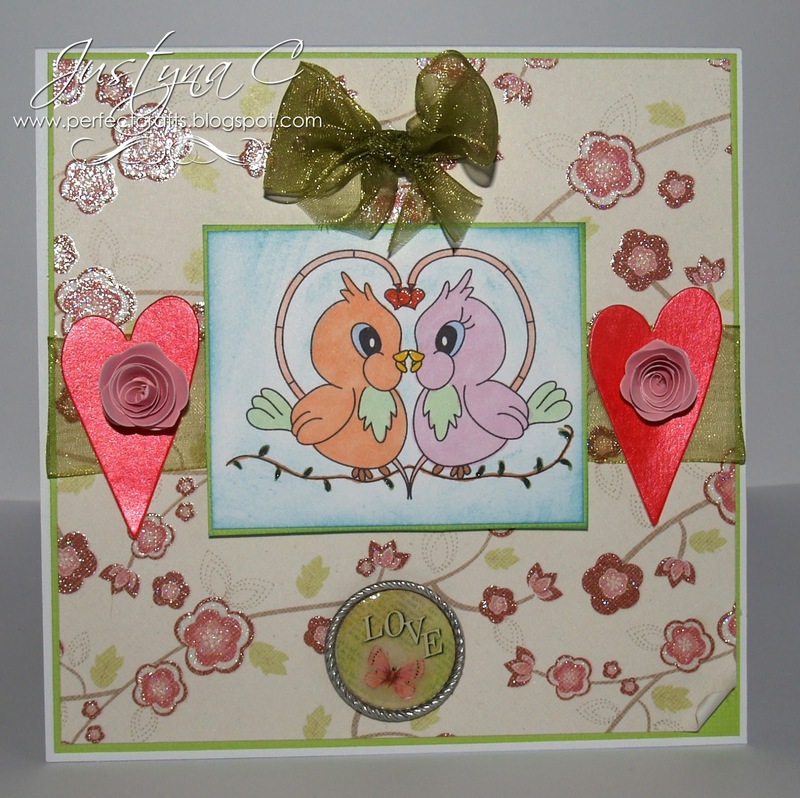 Love the image, the birds are really sweeties! 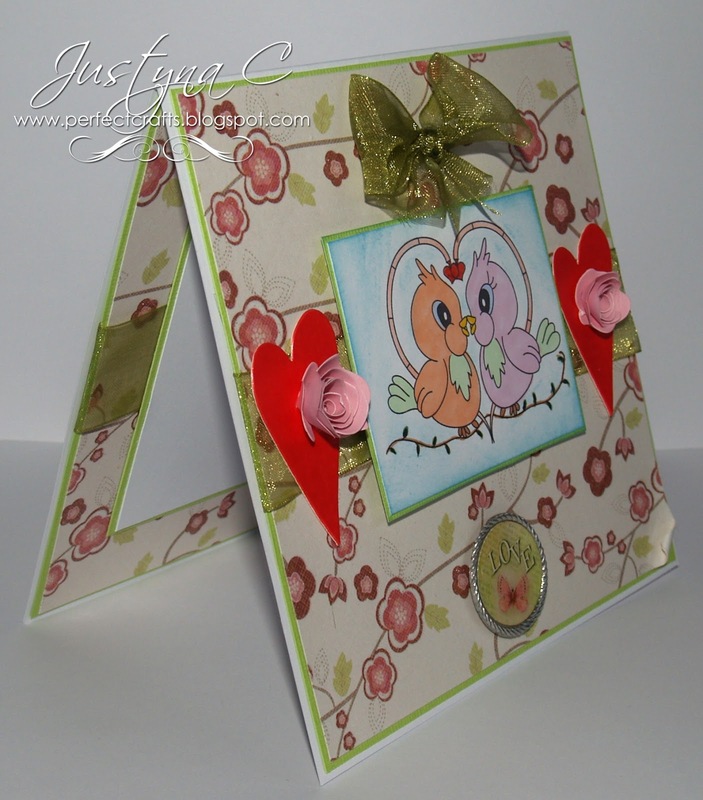 Very sweet card…wish I could make flowers like you do! What a cute card! Love that you showed the inside as well as the out! Sweet image and lovely color combo. Great job on the inside and out. Beautiful card! Love the paper and that adorable image. Happy 100th challenge at Critter Sketch Challenges!! !